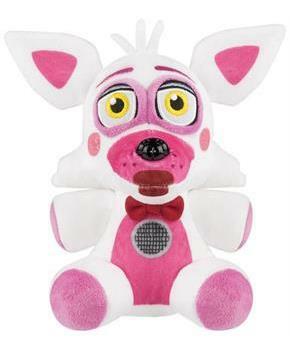 From Five Nights at Freddy's: Sister Location, its all your favorite characters as a stylized plushies from Funko! Plush stands 8 inches tall. 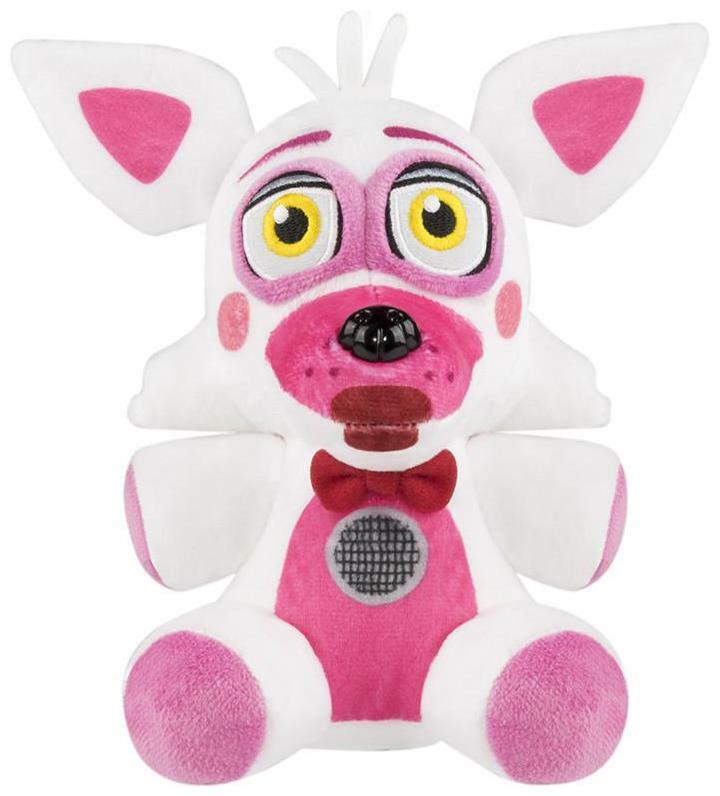 Check out the other Sister Location plushies from Funko! Collect them all! Officially licensed.